Carlie Henson is pretty, popular, and an All-American girl. She has a gorgeous boyfriend and a mother who lives to keep her safe. Probably because everyone is drawn to Carlie…including the murderers she has the ability to identify when she looks in the eyes of their victims. Keeping Carlie’s secret is pretty simple when all she has to do is avoid dead people. But when a cheerleader at her high school is murdered and the killer seems to have gotten away with it, Carlie knows what she has to do. 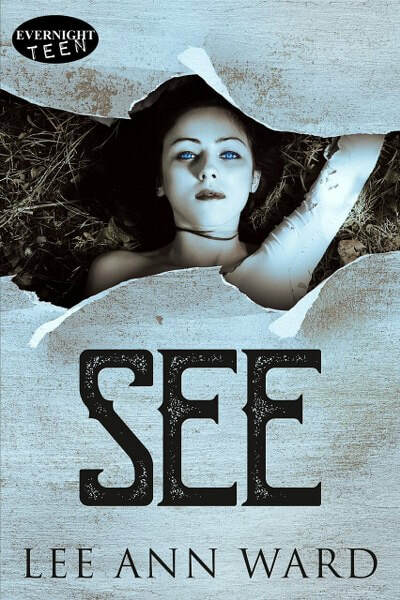 With the help of her boyfriend, Dillon, she devises a plan to see what she must, no matter her personal safety. But when Dillon is the one who’s injured in the showdown with the killer, Carlie vows to never help anyone again…until the next young woman attacked is her best friend, Jenna. 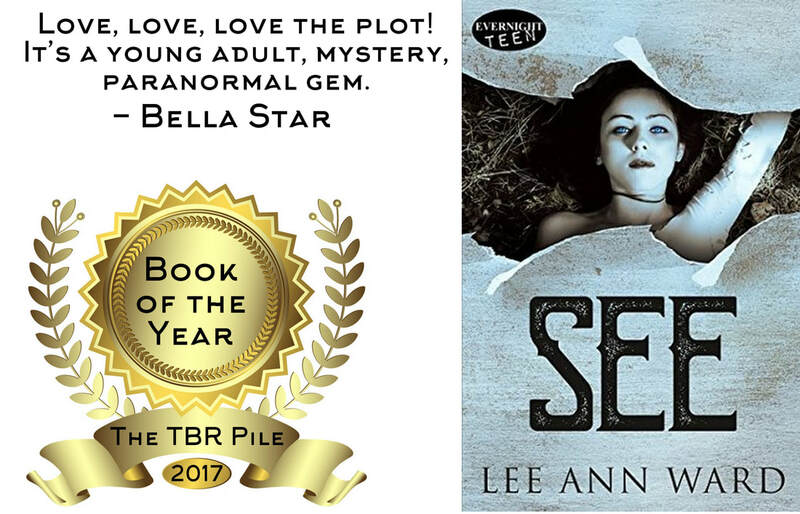 Lee Ann Ward is an award-winning fiction author with a background in journalism and mass communications. She is also the former Senior Editor of Champagne Books. Her love of books started at the age of three, and she's been addicted ever since. 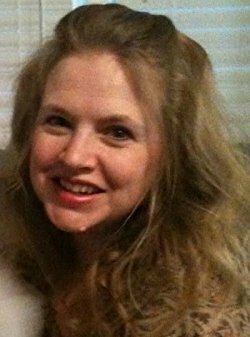 She's published six novels with her seventh and eighth on the way (SEE a YA paranormal by Evernight Teen in June 2017 and GLIMPSES OF WILDERNESS a YA romance by Inkspell Publishing in December 2017) and has written several more. When she's not writing, she's reading, singing, baking designer cakes, bowling and dreaming. She's married to Joe (who also happens to be her publicist) and they have 4 sons whom they adore, and a granddaughter who is the love of their life. They make their home in the small fishing community of Bayou La Batre, Alabama. It definitely stops someone in their tracks. Breath taking. the book cover looks great! I really like the cover! It looks awesome!